Inhabitants of the hill town ushered in the New Year with long traffic mess, thanks to the heavy tourist rush leaving Mussoorie after New Year Celebrations. The arterial Dehradun-Mussoorie Road was obstruct due to tourist vehicles heading to the Dehradun. The queue of vehicles was slowing down traffic along extended 4-5 km stretch from Rajpur. Police diverted the vehicles coming from Mussoorie via Rajpur but the heavy downward traffic at Rajpur and Shiv Mandir slowed the ease of traffic. One of the residents who faced the traffic jams said that on Tuesday it took him nearly 2 hours to reach Dehradun, however usually it takes about one hour to reach Dehradun from Mussoorie. 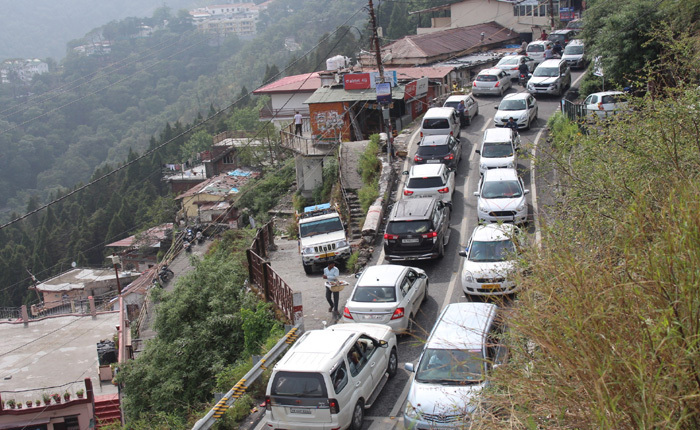 The traffic disruption in Mussoorie is one of the significant problems that the residents want to be resolved in the New Year. Both locals and tourists have been suffering due to traffic jams and lack of appropriate parking space for over last two decades during festive occasions. The President of Hotel and Restaurant Association of Uttarakhand (HRAU), said that Mussoorie has parking facilities only for around 1500 vehicles even though there are around 4000 private vehicles and during peak season, around 2500 vehicles are parked on the roadside causing massive jams and bottlenecks. Mediocre traffic management and encroachment also cause much inconvenience to traveler especially on Mall Road. Another resident Aalok Mehrotra said that there is unrestricted traffic on Mall Road, especially two wheelers. Meantime, new municipal chairman Anuj Gupta said that necessary efforts will be made to address the problems of the town in the New Year. He said that they will float tenders for construction of New parking facilities and formulate a new traffic management plan for the town soon. He added that encroachments on Mall Road would be removed within 90 days and existing road vendors renovated suitably. The comprehensive Mobility plan (CMP) for Uttarakhand's first metro rail venture in the state's capital Dehradun is ready and expresses that once the development is done, more than 1.69 lakh suburbanites will avail its services once a day. 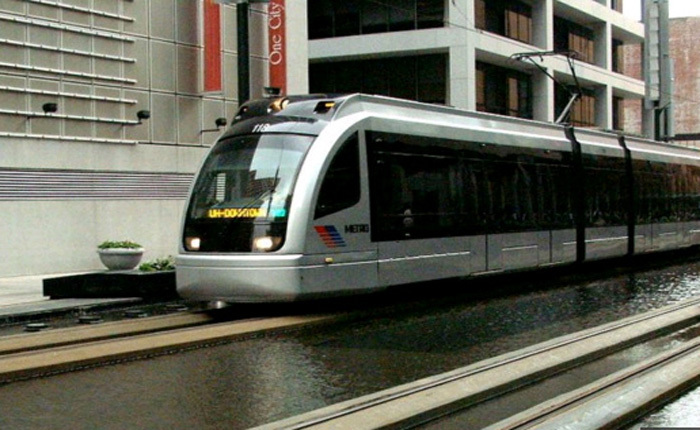 The light rail travel framework (LRTS) based Doon metro rail venture will have two halls. Uttarakhand Metro Rail Corporation's Managing Director Jitendra Tyagi said that the CMP has proposed two distinct alternatives for the two passageways of Doon Metro. While both the alternatives keep up the Ist corridor connecting Inter State Bus Terminus (ISBT) to Kandoli, second hall has two choices - first interfacing Forest Research Institute (FRI) to Rispana extension and second interfacing FRI to Raipur territory. Both of the alternatives for the second hallway have relatively same number of travelers. However, according to the report, space required for developing an upkeep warehouse, which is in fact progressively vital, will be effortlessly accessible in the Raipur district making FRI-Raipur hallway increasingly good for the second metro line in the city. As indicated by the report, CMP additionally makes reference to future expansion of ISBT-Kandoli hallway and proposes two choices - initial one interfacing Kandoli to Canal street and the second associating Kandoli and Mussoorie Road. Tyagi said that passage for the metro has been settled by year 2023 and will cost at least Rs 13 while the most extreme ticket cost will be Rs 40. On Monday 31st December 2018, Chief Minister Trivendra Singh Rawat released Rs. 186.32 crore in order to speed up developmental projects of urban local bodies (ULBs). This, a declaration from the CM's office said, has been done as per the recommendations for the Fourth State Finance Commission for all the ULBs across the country. The Funds released by the CM would have a direct bearing on all the 13 districts, state finance secretary Amit Negi said. He added that Rs 65.60 crore has been released for eight municipal corporations including two newly carved corporations of Rishikesh and Kotdwar. For municipal boards, a total of Rs 65.32 crore has been released for nagar panchayats. Meantime, all the 13 distrct panchayats of the state have been disbursed a total amount of Rs 42.64 crore, Negi said. The funds would be used on sewerage and solid waste management, drainage and sanitation management, street lights, community assets, salary allowances, construction of anganwadi buildings and other developmental works. Himalayas Warmer than Estimated in the Higher ranges. Scientists at G B Pant National Institute of Himalayan Environment and Sustainable Development in Almora have found that conditions in high Himalayas are likely to be warmer than expected. Scientists found that the Temperature Lapse Rate (change in temperature with altitude) in the Himalayas is 0.53 degrees Celsius, a value much lower than the previously held 0.65 degrees, as one move every 100m upwards, according to a study published in the International Society for Tropical Ecology. According to Scientists who surveyed the mountain range from Kashmir to Sikkim to establish the Temperature Lapse Rate (TLR) in Himalayas, lower temperature lapse rates indicates that the temperature in higher ranges would be warmer than estimated. Researchers also said that Climatic Change might be the reason of the Low Temperature Lapse Rate. 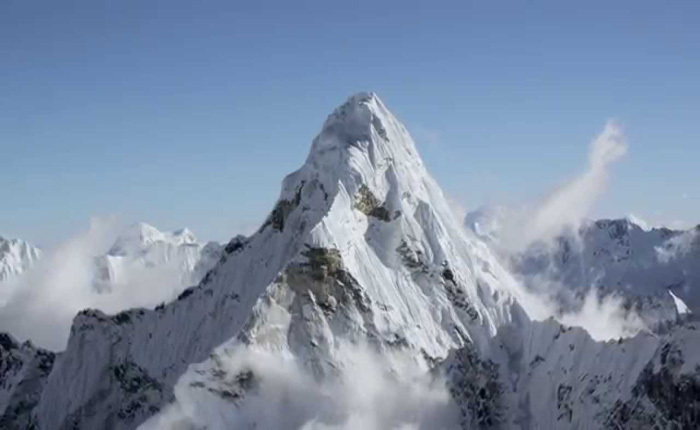 One of the Authors of the study Mr. Rajesh Joshi said that according to the past scientific studies, the TLR value in Himalayas was predicted at 0.685 degrees per 100m rise. But our two year extensive study across Himalayas found that the TLR in Himalayas is 0.53 per 100m. Surrender Pratap Singh, one of the study authors added that their study shows that temperatures can be high in high elevation areas. One reason could be the climatic changes which have led to temperature in higher elevations. 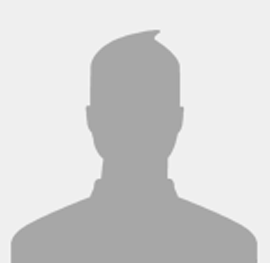 This would also affect that the mountain zones after which trees stop growing � the Treeline. A study earlier this year had found that global warming was now causing the treeline to advance upslope. The research conducted under the National Mission for Himalayan Studies implemented by the Ministry of Environment, forest & climate change had found that with increase in global temperatures, treelines were now shifting to higher elevations. Researchers said that one reason could be that warmer temperatures were leading to drier conditions which negatively affected seed survival. A study conducted by Melanie Harsch from Lincoln University in New Zealand in 2009 analyzed a global dataset of 166 sites for which tree line dynamics had been recorded since 1900 AD. It is found that 47% of the treelines did not display any elevational shift while 52% advanced to higher elevations. Another study published in December 2016 in the Journal Global Change Biology found that two subalpine tree species of western North America Were Not moving to higher elevations as temperature rise. The study found that as a result of warming there is a decline in young trees odds of survival.